The scope and specialized training of our clinical staff, combined with our range of medical technologies and physician direction, puts us on the leading edge of care. We are proud of our reputation for providing outstanding care to people with complex medical needs including those on dialysis or those with one or more chronic health concerns.  Beacon TLC has earned The Joint Commission’s Gold Seal of Approval® for Nursing Care Center Accreditation by demonstrating continuous compliance with its performance standards. 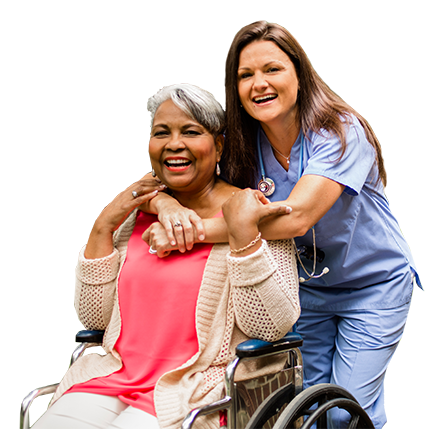 The Gold Seal of Approval® is a symbol of quality that reflects an organization’s commitment to providing safe and effective patient and resident care.